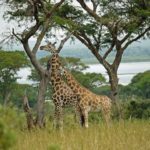 Uganda is one of the popular African destinations for safari tours. Although there are Safari tour packages available, self-driving can be really exciting. While enjoying the freedom of travelling, you will have really great experience when you plan a self-drive safari in Uganda. This is why I also like to experience self-drive safari tour for our African holiday. However, even for a skilled and experienced driver, driving a car in Uganda can be a challenging task. This is mainly because of the roads conditions. 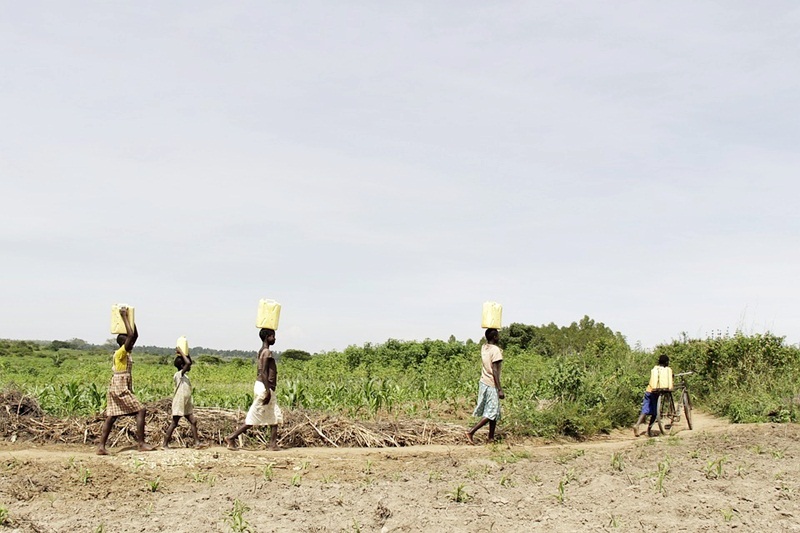 Most of the Uganda roads are narrow. You also need to rent your car from a reputed company and ensure that it is in good condition. 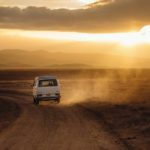 Why people prefer self-driving in Uganda? Driving in Uganda is challenging but, one can certainly do it. 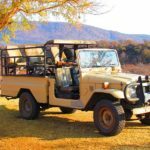 A self-drive safari trip is more convenient and comfortable than the public transport. Those who enjoy driving can indeed have a great experience. When self-driven, you will have more freedom. 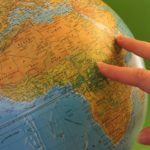 Chances are more in self-driven trips to visit more new places and meet the local people in those places. 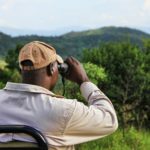 Don’t forget, if you plan a self-drive safari in Uganda, you also need to plan a safe trip ensuring it is a memorable holiday while watching the wildlife. 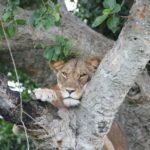 To help you to plan your safari, here are some of the tips which ensure that your safari trip is safe and comfortable! With these tips self drive Uganda will be a fantastic experience which will add you great moments and exciting memories! 1. Ensure that the car is in good condition. You need to personally check the condition of the car before commencing the journey. All the tyres must be in good condition and you also need to check for the spare wheels in good condition. You also need to ensure that oil, water level and other things that affect the condition of car is well maintained. There should not be any leakage problem. You also need to check the time when the car was serviced last. Most of the road accidents occur because of violation of traffic rules. You need to follow traffic rules and learn the specific rules and regulations of Uganda driving before you start your safari. Check here for traffic and road safety rules and regulations of Uganda. Also avoid driving if you take alcohol. As you are a foreigner in Uganda, it is safe to avoid night driving to avoid any kind of theft, robberies or accidents. Specially if you plan to travel with your family with young children, night safari will not be a good idea for you. 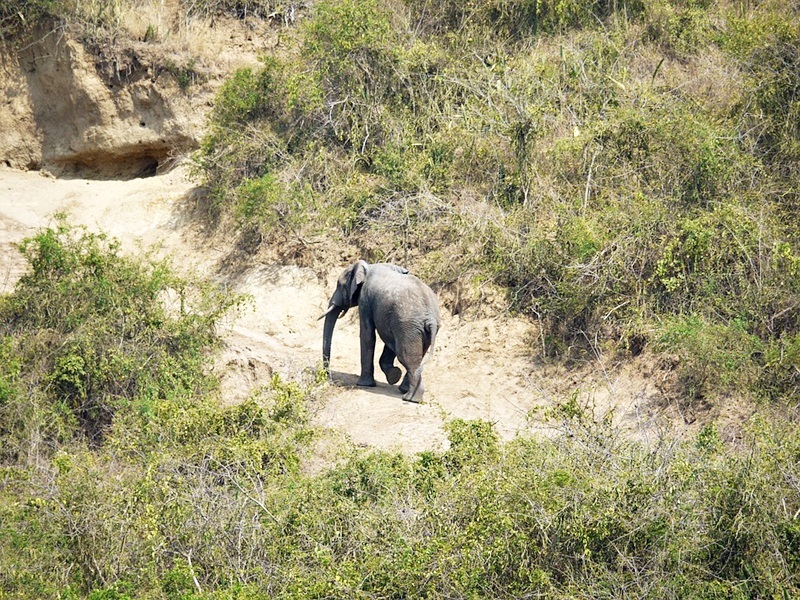 Instead, use the day time to visit from place to place while enjoying your safari holiday in Uganda. 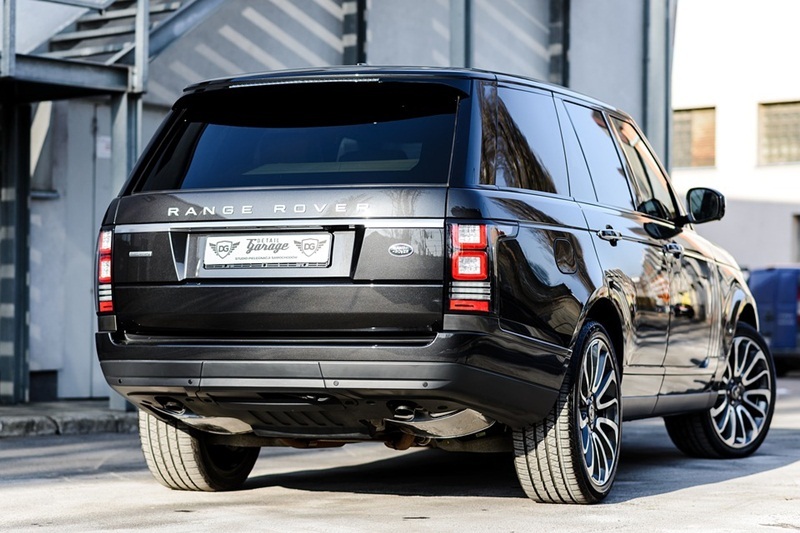 Reliable and professional car rental companies will provide GPS and road map for no extra charges. While driving in a foreign country it is always advisable to use GPS and road map for navigation. Self-driving is exciting. But, self-driving in a new country can be tiresome too as the roads, maps and routes are all new to you. Other than that you also need to adjust with the weather conditions. As these things can make you too tired easily, it is wise to have short breaks during your safari. At the same time, avoid driving if you feel sleepy or tired. When you have a break and relax, you can start the journey again with fresh mind avoiding risky situations. Other than the above tips you also need to maintain the fuel tank with enough supply to avoid interruptions. Also drive safely keeping the speed limits. Safe traveling is necessary to enjoy any holiday. 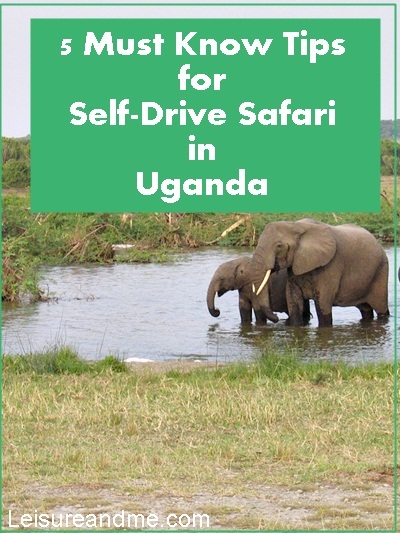 So, I hope these tips are helpful for you to enjoy a self-drive safari tour in Uganda making it most exciting African safari for your lifetime!